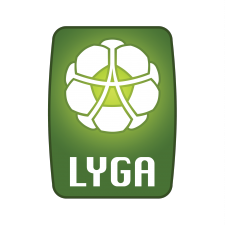 The idea of FC Spyris was raised in Kaunas football school Tauras in 2004, when coaches of the school decided to give opportunity for school graduates to continue their football career. For seven years since 2005 club played in LFF II league south zone tournament. In 2013 FC Spyris started to play in LFF I league and in 2015 it entered the highest, A league in Lithuania. 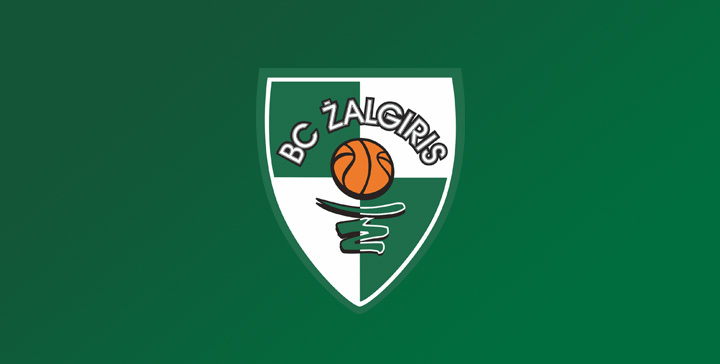 In the beginning of 2016 the club was named FC Kauno Zalgiris.